Merry Christmas! What a wonderful time it is to celebrate our Savior’s birth and realize just how much God loved us by showing up as a little baby in a manger. Another Merry Christmas is just days away and with it we want to share our joy and merry times with all Christians around the world. Whether single or not, every Christian understands the importance of that newborn baby boy over 2,000 years ago. It wasn’t just a birth, rather, it was a miracle. And, because of that, we understand God’s love for his beloved children, including you and me. What a blessing to know that God became flesh in the form of that tiny little baby to redeem all humanity from their sins! All we have to do is respond to this free gift of salvation and accept Jesus into our lives as our Lord and Savior! Lonely Christmas – How to turn it into one filled with cherished memories. 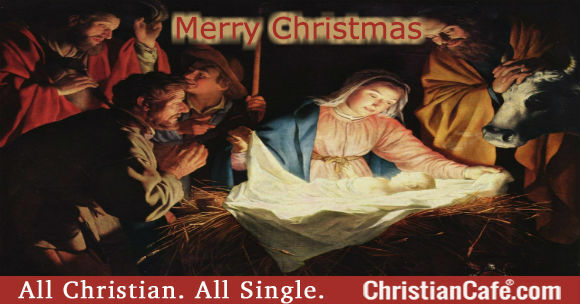 Some single Christians sometimes are afraid they are going to have a lonely Christmas. How to turn it into one filled with cherished memories and excitement? Dr. Jim talks about his own experience of spending Christmas alone. Not everyone is able to be with family or friends. How can we share our joyful spirit when we don’t feel happy? Ho, ho, ho or no, no, no? Christmas is only a few days away and our world is filled with Christmas ads for shoppers. Radio stations are playing Christmas music 24 hours a day. Some start before Thanksgiving. It is a wonderful time of year – right? Well, not for many single adults. The emphasis only serves to magnify what they do not have as a result of their single status. Christmas is just around the corner, with the scent of Christmas already here. With this wonderful day approaching, we’ve got a great way to celebrate and have a joyful and merry spirit! We’ve listed some of the nicest Christmas quotes we know. The birth of our Saviour, how extraordinary a gift for all the world when our God arrived as a little baby 2,000 years ago. 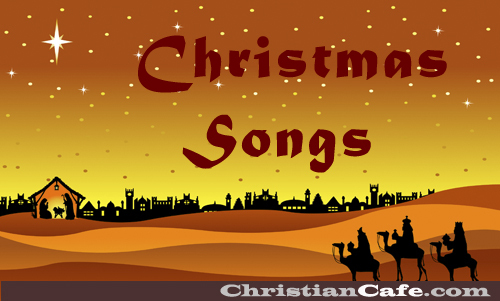 If you enjoyed our previous Christmas Songs collection, you’ll like this new one! 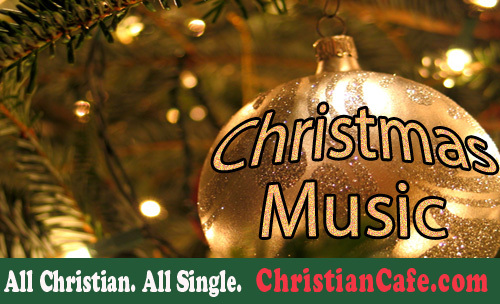 We chose other great Christmas music that has touched millions of people around the globe. 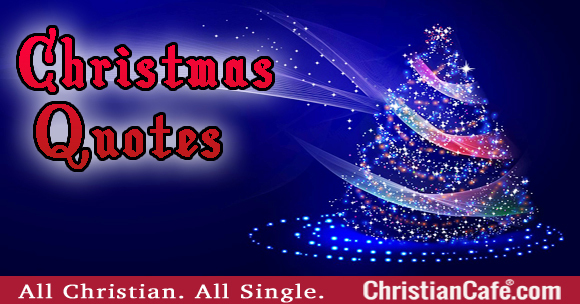 These songs are a slice of heaven for those who are excited for a new season around the birth of our Lord Jesus. Let this Christmas be full of joy for you, and may our Lord be present in all your gatherings of loved ones. New Year is just around the corner and once again Christian singles are wondering what it is going to be to start a new year alone and how to obtain encouragement in God’s Word about being single when they would like to be dating someone. 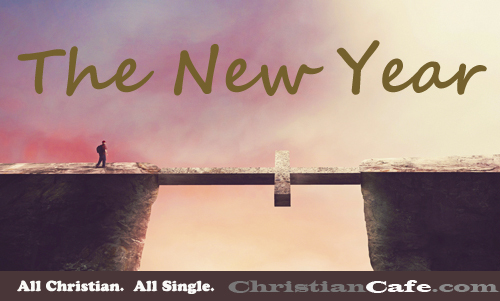 What to do as a Christian single for New Year’s Eve. If you’re single, you might be thinking: “Not again, another New Year’s Eve and I’m single”. Or, family members may be making remarks, or asking if you’re dating someone, or if you’ve found somebody interesting. Our Christmas wishes for all singles at this wonderful time. Christmas spirit should be around us all year round, not just now. Christ’s birth has lots to teach us and to show His plan for redemption for all mankind. Let us celebrate this great gift God has presented to us over 2,000 years ago with Christmas wishes to all that are in need. Christmas wishes for this time of the year. 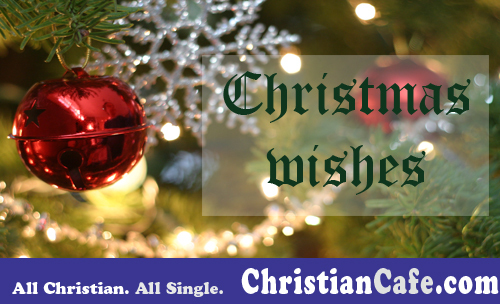 Many Christian singles spend the evening with family or friends, but as one of their Christmas wishes is to be with someone, they can feel alone and distressed. However, another way to view this Season is to see Christmas as a season of inspired giving and charity. When we put aside our own worries, and focus on those less fortunate, our own burden can feel less heavy and we can experience the true Christmas “spirit”. While celebrating our Savior’s birth, let us also remember to praise our Creator, which can make our lives special and meaningful to others. Christmas Songs collection from youtube music videos. Here are some of the most beautiful, inspiring, well known Christmas songs – from Christian to secular singers. 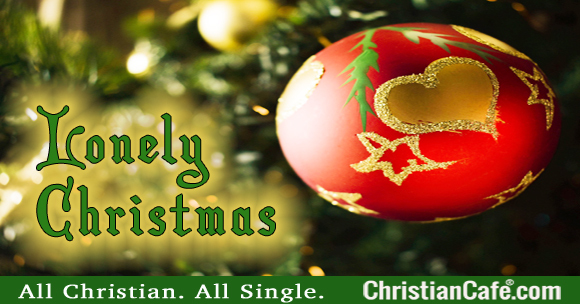 We all (single or not) hear these joyful songs about Christ’s birth this time of year. We hope they bring back great childhood memories. You can also listen to great worship songs from the Worship Songs we chose, while enjoying some hot chocolate beside a warm fireplace (or imagining one)! Dr. Jim discusses being single for the Christmas holidays, and how to cope if in that situation. Christmas and the holidays should be times of great joy – right? The reality is that many singles wrestle with a LOT of emotions around the holidays seasons. Merry Christmas! We’ve created four styles of online Christmas cards that you can send to your family and friends.